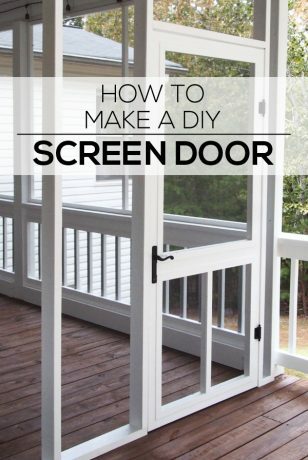 Wanna learn how to make a DIY screen door in a day? 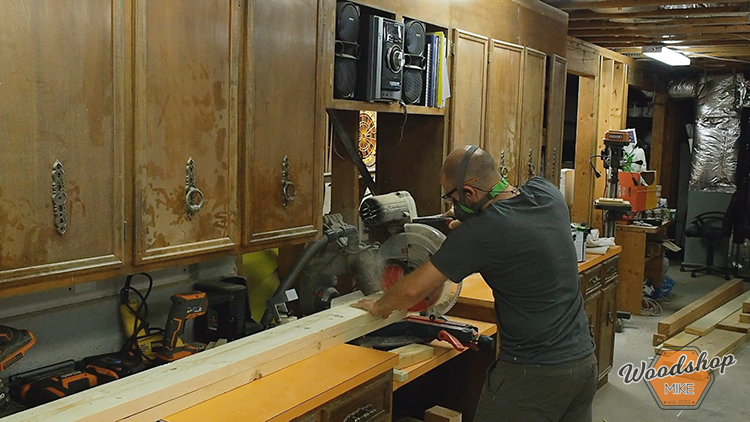 Well stick around and I’ll show you how I built one for our recent Back Porch Restoration using pocket hole joinery and materials from The Home Depot! 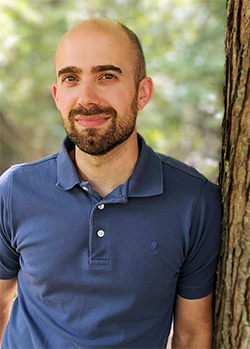 To keep up with all of my latest projects and sneak peeks of upcoming projects, make sure to follow me on Instagram, YouTube, and Facebook! Affiliate links above are provided as a convenience to help you purchase items I used (or similar) for this project. 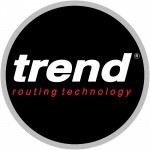 Purchasing through these links does not cost you a thing and supports woodshopmike.com by helping to fund future projects! For this project, I used 2×6’s and cut them to size rather than building with 2×4’s. The reason for this is simple – It’s way easier to find good 2×6’s than it is to find good and straight 2×4’s. For my purposes, the door will have a finished size of 80″ x 36″. This way, furniture can be easily brought into the screened in area. 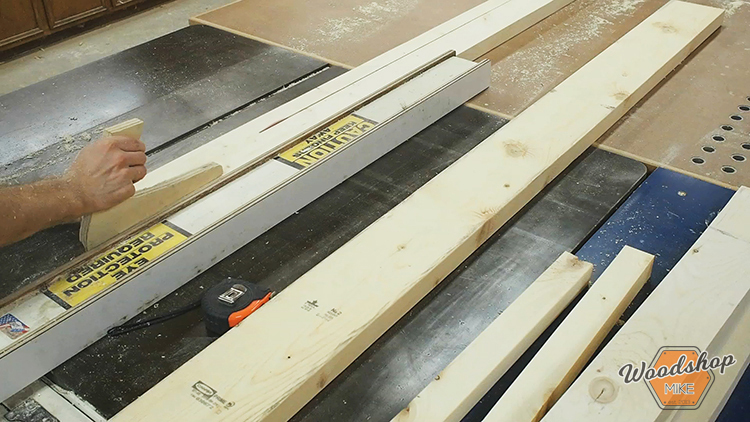 To start off, rough cut the boards to length. Next, rip two 10′ 2×6’s down to 3-1/2″ wide. This will be the outer frame of the door. 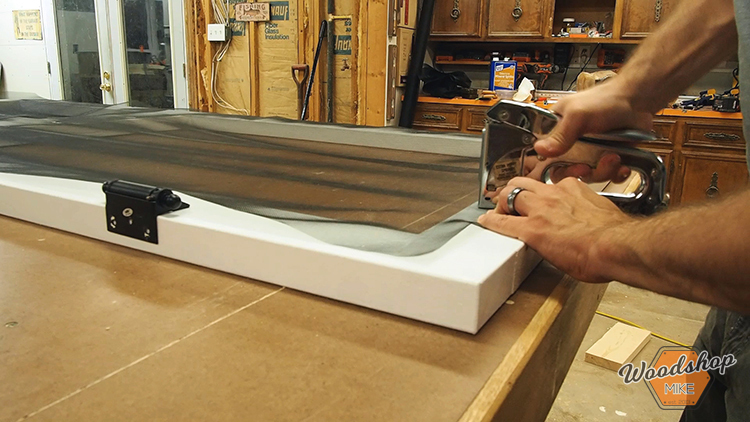 Then rip a 1-1/2″ wide piece from the straightest offcut. This will be the vertical piece at the bottom of the door. Trim for the door is 1/4″ thick by 1-1/2″ wide. So just grab some of your offcuts and go to town ripping stock! With all the stock ripped to their proper widths, it’s time for some cross-cutting. Check out the diagram below and make the necessary cuts. 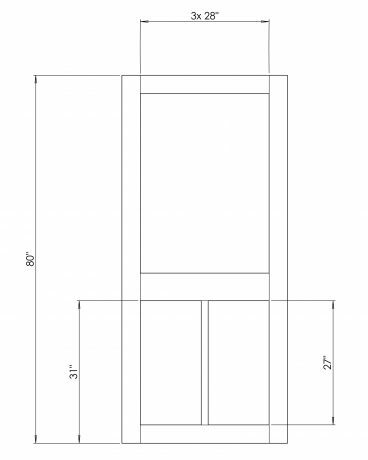 If you need a door that’s a different size, just use the dimensions as a guide! Time to grab all of the horizontal pieces for the door and add some pocket holes! 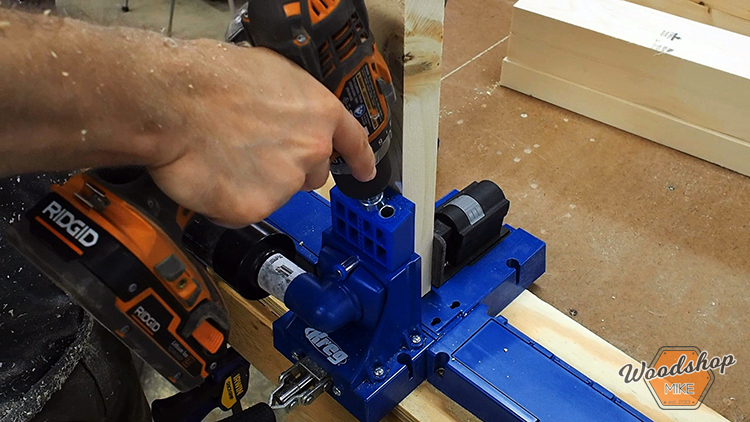 I set up my Kreg K5 for 1-1/2″ material and 2-1/2″ pocket hole screws. One hole goes into each end of the 1-1/2″ wide board, and two holes (A & C on jig) go into each end of the 3-1/2″ wide boards. 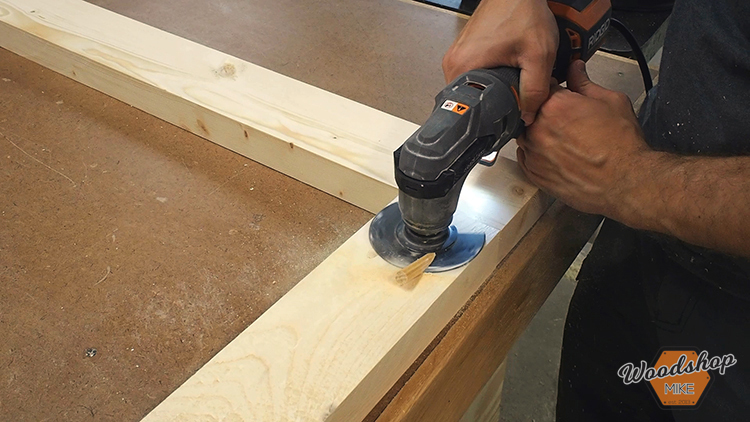 For the 5-1/2″ wide board, I drill three evenly spaced holes. 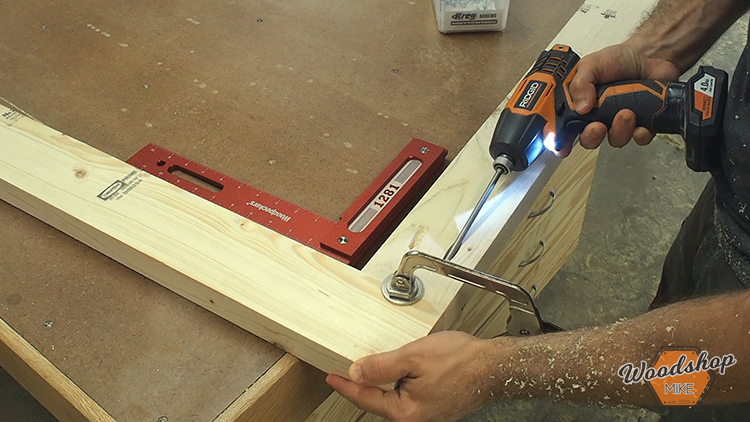 Pocket hole joinery makes assembling this door a snap! 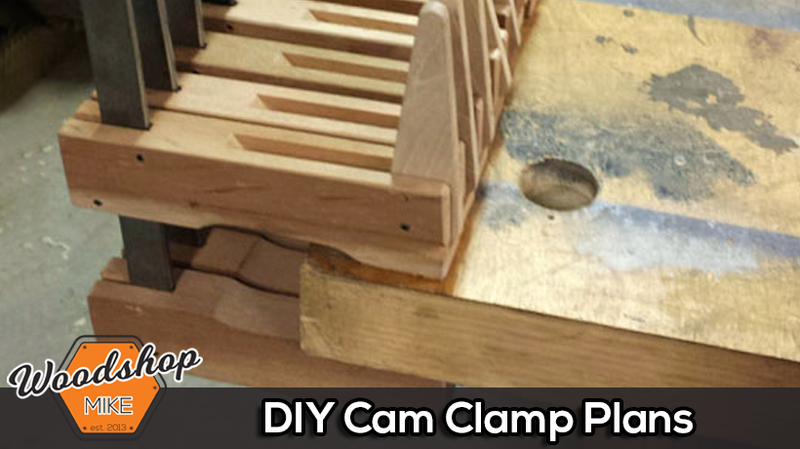 Use a Kreg Face Clamp to hold the pieces in position while driving in the 2-1/2″ screws. Repeat until the door is assembled. 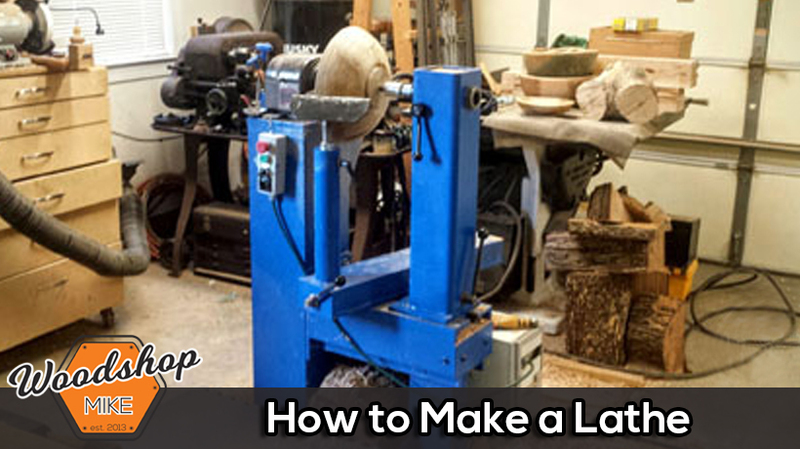 Now grab a few 3/8″ dowels and cut a million plugs about 2-1/4″ long. Add a little glue to each pocket hole and insert a plug. I like using a dead blow hammer to fully seat the plugs. Once the glue is cured, we’re ready to flush cut the dowels! I like using my multi-tool with a flush cut blade for this task. With my palm router, I add an 1/8″ roundover to all of the edges. This little detail makes everything from painting to installing the screen just a little bit easier. I primed the door with Gripper primer and then follow up with PPG Timeless paint. 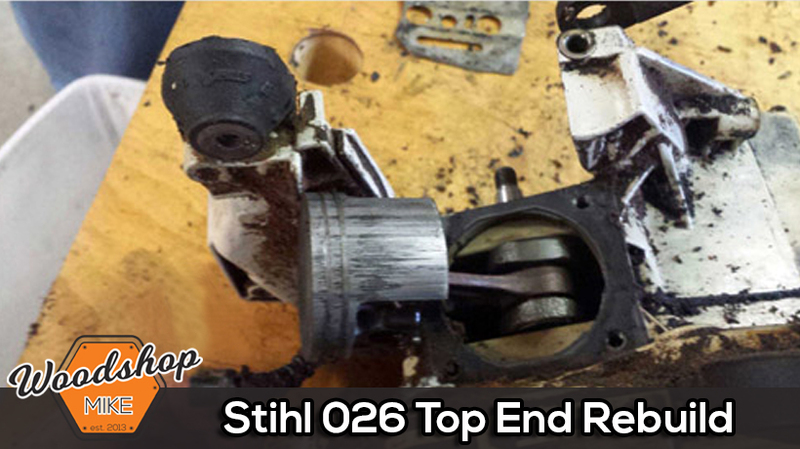 This produced a very consistent finish that looks great! Phifer Ultravue Screen was our choice for screening. This product is amazing because it virtually disappears from just a few feet away. 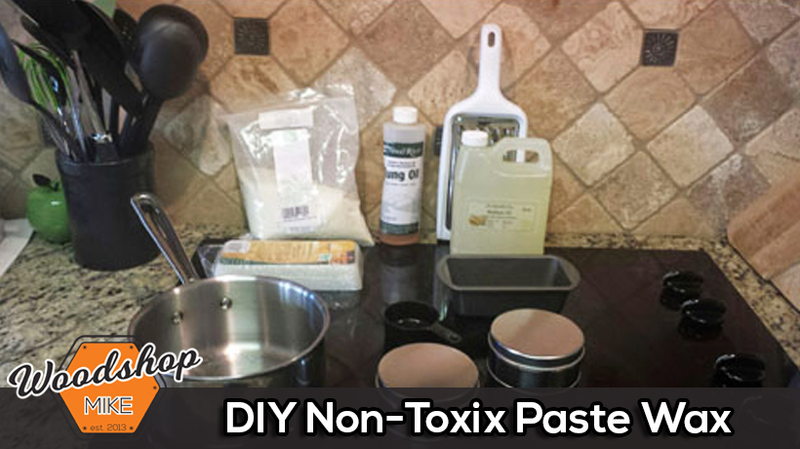 All you need to install the screening is a stapler and scissors/utility knife! 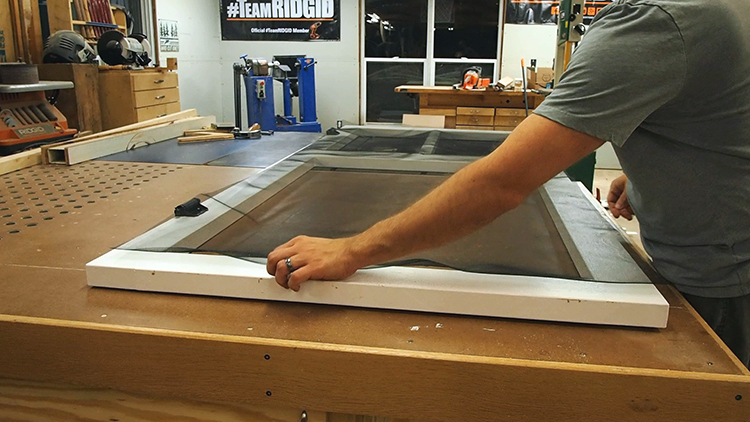 Just cut a piece a little larger than the section to be screened. Position the screen and staple every 6″ or so, starting from the middle. 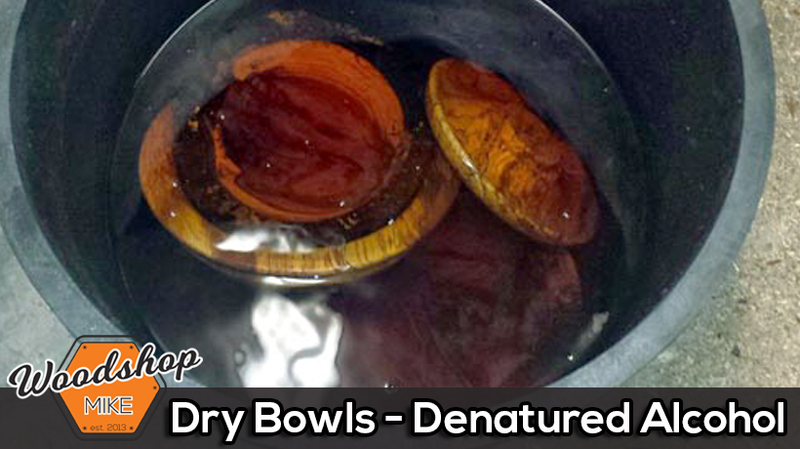 After that, repeat the process on the opposite side using gentle pressure to prevent ripping the screen. Continue adding staples to each side until the screen is evenly tensioned. Now just repeat this process on the adjacent sides. Once the first opening is screened… Yep, repeat on the remaining openings. All that’s left is to install the trim! Head over to the miter saw and cut the trim to fit. 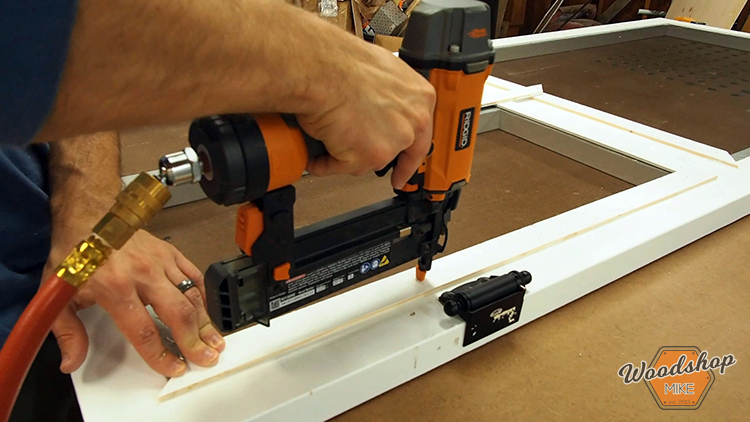 Armed with a brad nailer, shoot brads about 1/2″ from the corners and every 8″ after that. Wanna see this door installed? 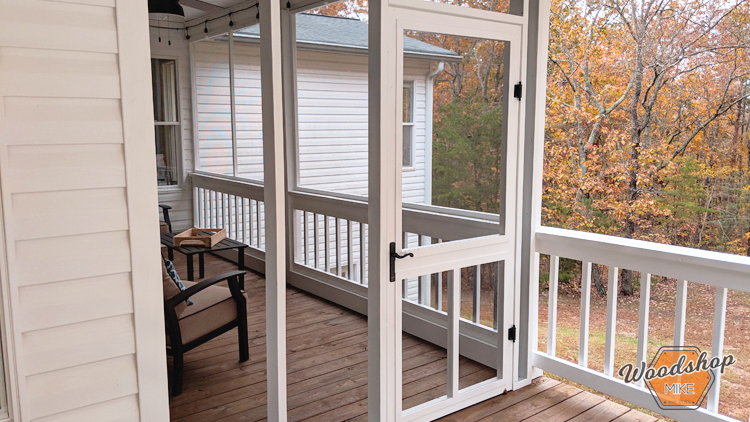 Head over to How to Restore, Update, and Screen in a Porch and read up on the entire porch overhaul! If you’d like more details on how to build this door, go check out my How to Build a Screen Door post on The Home Depot’s blog!!! As always, if you have any questions, let me know. And until next time, have fun making something! I acknowledge that The Home Depot is partnering with me to participate in a promotional program. As a part of the Program, I am receiving compensation in the form of products and services, for the purpose of promoting The Home Depot. All expressed opinions and experiences are my own words. My post complies with the Word Of Mouth Marketing Association (WOMMA) Ethics Code and applicable Federal Trade Commission guidelines.